Those peanut butter cups sound and look so good! Never thought you could make those vegan! That’s a great idea. 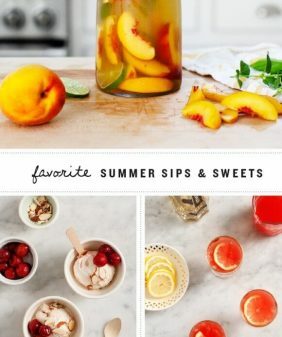 Every one of these sounds delicious…and would be great any time of the year! My favourite are the vegan peanut butter cups. I have my own recipe for these and make them all the time! They are seriously SO decadent!! I don’t even eat regular chocolate anymore!